One-bedroom apartments are among the most popular apartment type in Warsaw, so Hamilton May always has a good selection of such apartments for rent throughout Warsaw. Check the Hamilton May list of current one-bed apartments for rent in Warsaw. The standard size of a one bedroom apartment in Warsaw is approximately 40-50 square metres, though developers have recently begun offering smaller apartments in the range of 30-40 square metres with this layout. Occasionally, larger apartments (often in older tenement buildings or most prestigious investments) will be up to 70 square metres with a one bedroom layout. Due to the large number of one bedroom apartments available in Warsaw, Hamilton May always has a comprehensive selection of such apartments available for rent. 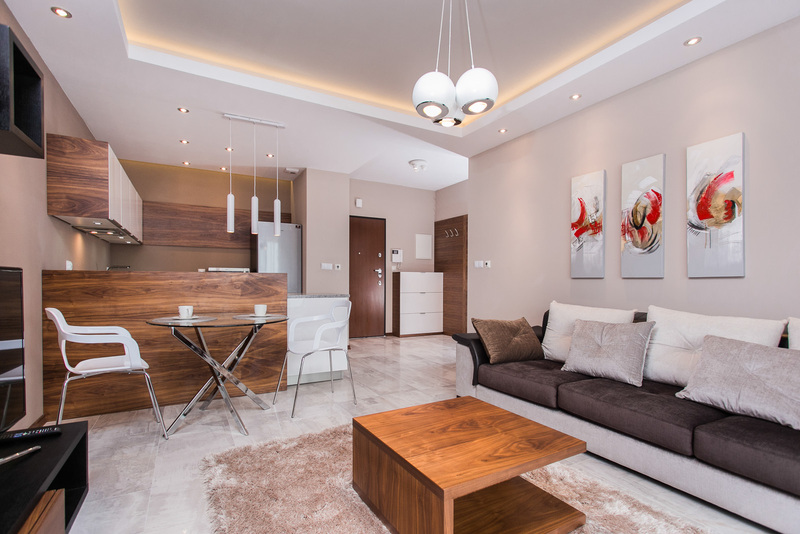 One bedroom apartments can be rented in all parts of Warsaw, from city center to the suburbs, and in various standards, from basic to luxurious. In the most popular developments, there will always be a good selection of one bedroom apartments for rent. The price for one-bedroom apartments is determined more by the location and standard of the apartment rather than the size. Average prices of high standard one-bedroom apartments in the Hamilton May offer are generally around 2200 PLN per month + administration fees and bills.